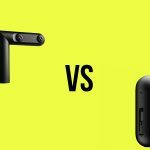 Home » Virtual Reality » Gear VR vs Oculus Go: Which is the better VR experience? The primary difference between the two headsets is the fact that the Gear VR requires you to use a Samsung Smartphone for the screen and processor, whereas the Oculus Go has all of that integrated into the body. Other differences that stand out include the way sound is delivered; internal speakers vs phone speakers, and we all know how awful phone speakers area. Having said that both come with headphone jack which is what I’d recommend using anyway. I should also make clear that both of these headsets have limitations. They are in a category known as 3DOF, which standa for three degrees of freedom. What this means is that you’ll be able to move your head and explore the VR world, but moving your body won’t cause you to move in the VR would. 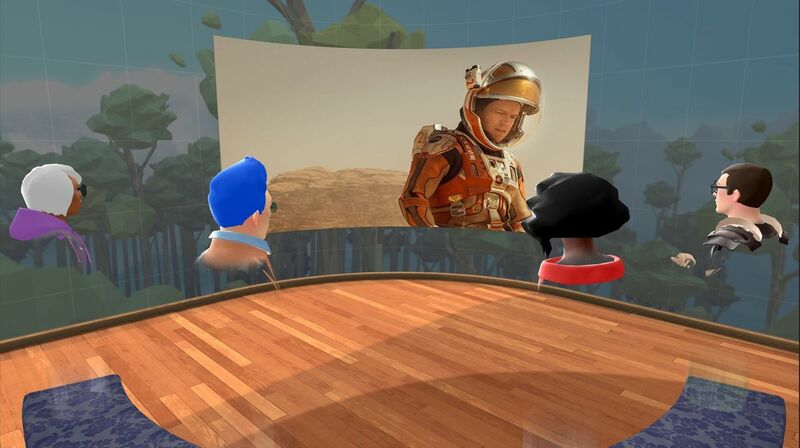 Tracking is limited to head movements and you’ll use a controller to move in the VR game or experience you are using. Headsets like the PSVR and Oculus Rift use 6DOF which means they have body tracking. 3DOF can still produce awesome VR experiences though and are much cheaper. Probably the most important aspect of a VR experience is how clear the image is. This is a struggle for all VR headsets as the resolution required to match real life is huge and none of them manage it. In every case you are likely going to be able to see pixels, but to what extent depends on the resolution of the screen, the pixel density and the type of screen being used. The Oculus Go has its own internal screen with a resolution of 2560 x 1440, however the usable pixels are 1280 x 1280. The screen is a fast switch LCD which is pretty standard among headsets, although some day AMOLED’s produce better quality colors and blacks. The Gear VR uses the screen from your smartphone and so the resolution will depend on what device you use. The latest Samsung phone matches the resolution of the Go’s screen and is 2560 x 1440. 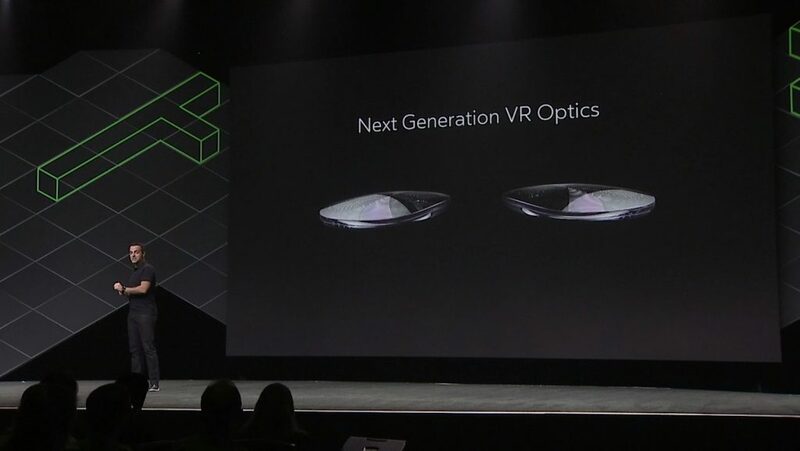 Depsite this, the Gear VR is only has a usable resolution of 1080 x 1080, which is lower than the Oculus and does make a significant difference in terms of pixel density and how the image is displayed. On top of this, the Gear VR is limited to 60 Hz refresh rate whereas the Go can go up to 72 Hz, which makes for more comfortable viewing. While the Gear VR has access to more RAM, the phone also has to use a lot of this to complete other processes, whereas the Go can use all its 3GB on ensuring your VR experience runs smoothly. Although these two headsets are similar in many ways, the more advanced technology in the GO means you are likely to have better image quality and a more immersive overall experience. This is a bigger deal than you might imagine. Both headsets are designed to be portable, i.e. not connected to a computer or gaming system, so battery life matters. 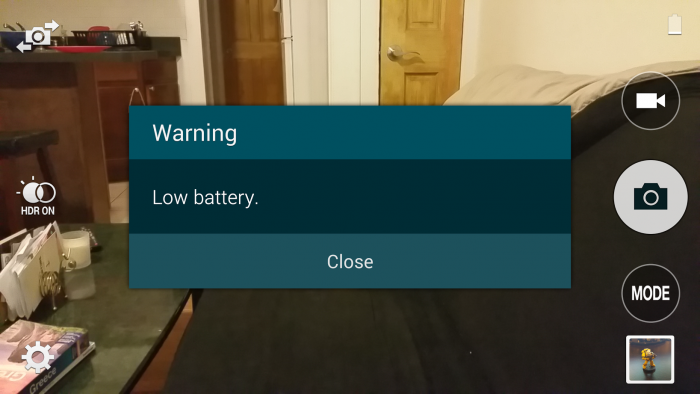 One of the biggest issues with the Gear VR is how quickly it drains your phones battery, in fact you’ll likely need to carry a portable charger because even 20 minutes of play time can wipe out a huge chunk of your phones juice. The Oculus Go on the other hand has its own internal battery which is far more efficient. You can play for a few hours on a full charge, so it’s much more useful as a portable device. Even though Oculus created and runs the software on both devices, there are some differences to consider. The number of apps and games available for the Oculus Go is limited compared to the Gear VR, mostly because the Gear VR has been around for years longer. Having said that, Oculus have made porting Gear VR software to the Oculus Go extremely easy, so it could be that the number of apps available skyrockets. Never the less there is certainly more available for the Gear VR than the Go. VR games, app and especially video take up a lot of storage space, so a large memory is essential. The Oculus Go has two internal storage options, 32GB and 64BG. The 32GB option is pretty limited in my opinion and you may find yourself running out of space quite quickly. There is no way to expand this storage spage with an SD card. The storage space on the Gear VR is only limited by your phones memory, so you’ll have to consider how much other stuff you have stored on your phone. The advantage of this is that some Samsung Phones do have a SD Card slot which could allow for much greater space for games and apps. The final, but still pretty important, aspect to consider is the price. 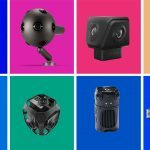 This is where the Gear VR does show its worth, because in many cases you can get it for free with a new Samsung Phone, or at least heavily discounted. On its own the price hovers between $80 – 110 depending where you look. That makes the Samsung Gear VR one of the cheapest headsets around and you do get a pretty great experience for that price. The Oculus Go is more pricey at $200, but for this you get a dedicated stand alone headset that’s for VR and VR alone. So which is the better headset? I think it’s pretty clear that the Oculus Go is the superior device thanks to its more advanced screen, better sound technology and true portability. The early reviews have been good and there is plenty of content already on the platform to keep you busy. For a starter VR headset you couldn’t ask for much more, but you’ll have to contend with its tracking limitations. The Gear VR has the same limitations, but these are compounded by the fact you need to use your phone to do anything. The Gear VR is still a pretty awesome device, especially if you can get it cheap/free, but if you want a slightly more serious VR experience then the Oculus Go is probably worth shelling out a bit more dough for. The Oculus Go is available from the Oculus website, Amazon or some retail stores. The Gear VR is also available on Amazon, however if you are thinking of upgrading your Samsung Phone any time soon then it might be worth waiting to see if you can get it cheaper or even for free! Good write-up. I own both. Just to add something on the storage and battery part. On both your storage for apps and such is limited to what the Go or your phone has, unless as you mentioned you have one of the Samsung devices that takes a card (It is a shame they didn’t design the Go with a card slot, it wouldn’t have added much if any to the final price if it had been implemented during initial design). But as mentioned, video is what eats up storage the fastest by far. BUT, for both devices there is an easy solution. With a home computer with WIFI (or laptop when on the road), you can use an app like Skybox VR (the one I use) or set up a media server with Plex. Set up as such all of your media, videos and movies and like, are stored off of the device and streamed over Wifi to the Go. It works like a charm and runs just as smoothly for me as media stored locally on either device. Skybox is easy as pie to set up. Plex is a little more complex but still pretty easy to get working, there are many step by step write-ups on the internet. As far as battery, I use the Gear VR while plugged in to my computer, it still drains faster than it charges, but adds a fair bit of duration. While Samsung advises against using the Go while plugged in, the battery lasts plenty long, much longer than I would use the thing in one sitting anyway. That said, owning both my nod definitely goes to the Go. With the Gear VR I have to start skybox, clip the phone in, plug the charging cable in, clip my Cuvr cooling fan to the phone and turn it on. Plug in my headset to the phone, then get the whole contraption on my head. With the Go I put it on as easy as donning a baseball cap and i’m ready to jump straight into VR. MUCH better IMHO.